Well, winters are almost over in this part of the country. Nevertheless, the chill hasn’t left us completely. My mum keeps nagging me about covering my head when I’m out in this weather. So that got me in touch various head-gears. 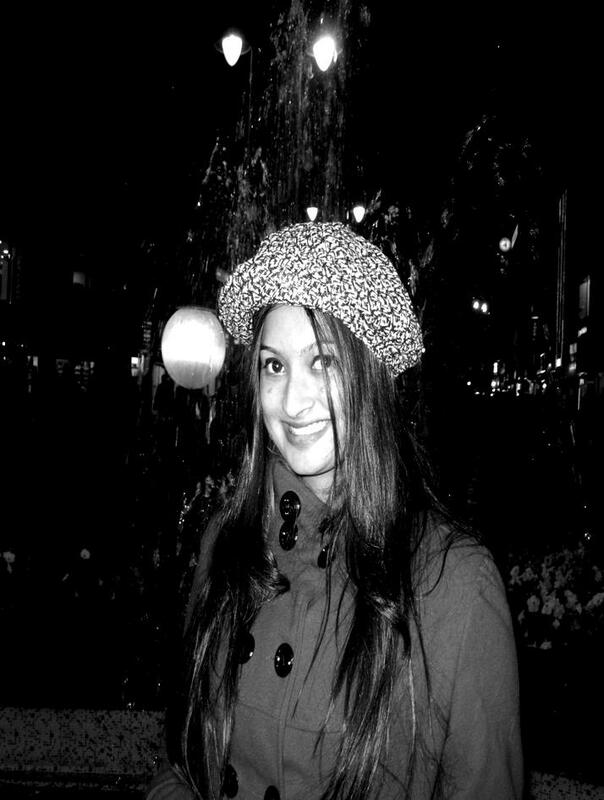 My personal favorite for winter has to be the stylish beret. Berets are truly a diverse kind. They come in different textures and materials and add that perfect oomph to an otherwise boring look. 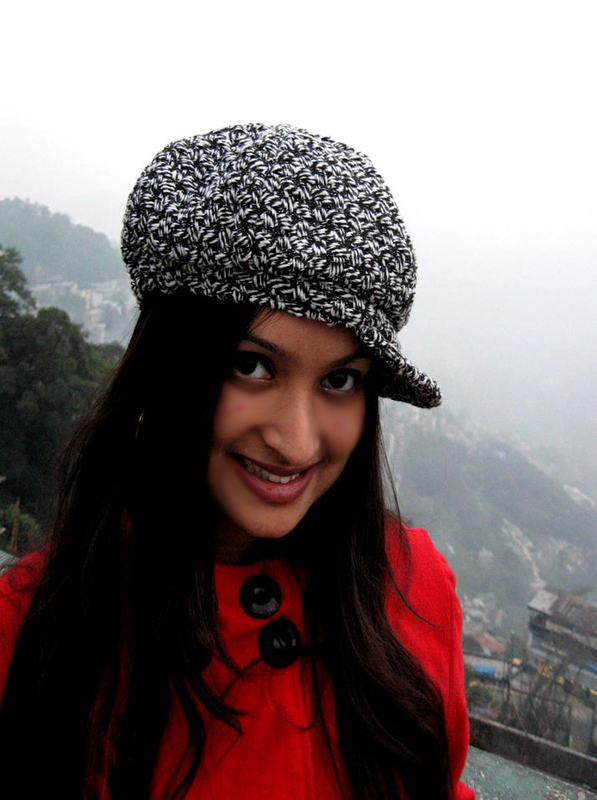 Since the Gangtok weather was too cold to handle, I safely opted for a woolen beret. It managed to keep me warm, keeping the style-factor intact. Berets look best when teamed with overcoats. 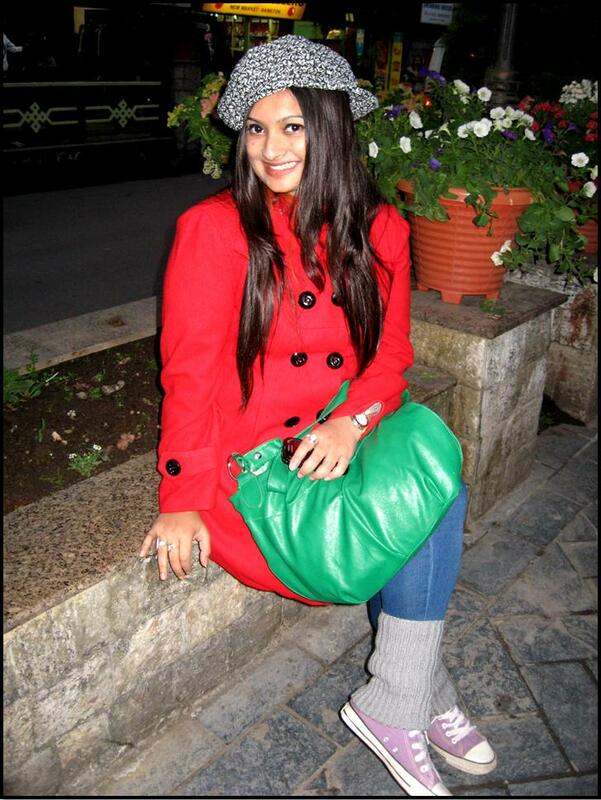 But you could also experiment with your look by teaming it up with pullovers and a coordinated muffler. Berets look good with almost any hairstyle. For a casual, laid back look, you could leave your hair open. For a more formal look, tie it up in a low bun.